Add This Forgotten Sacred Food Into Your Diet For EXTREME ENERGY! Did you know liver gram for gram is one of the most nutrient dense foods humans can eat? Its like taking an extreme energy pill but all natural! Liver is high in B vitamins, contains a highly usable form of iron, has natures most concentrated source of vitamin A, is our best source of copper and other trace elements such as zinc and chromium, is abundant in CoQ10 which is a nutrient that is especially important for cardio-vascular function. Most important is to be sure you are eating liver from animals that have been raised on fresh pasture (grass-fed) without hormones, antibiotics or commercial feed. 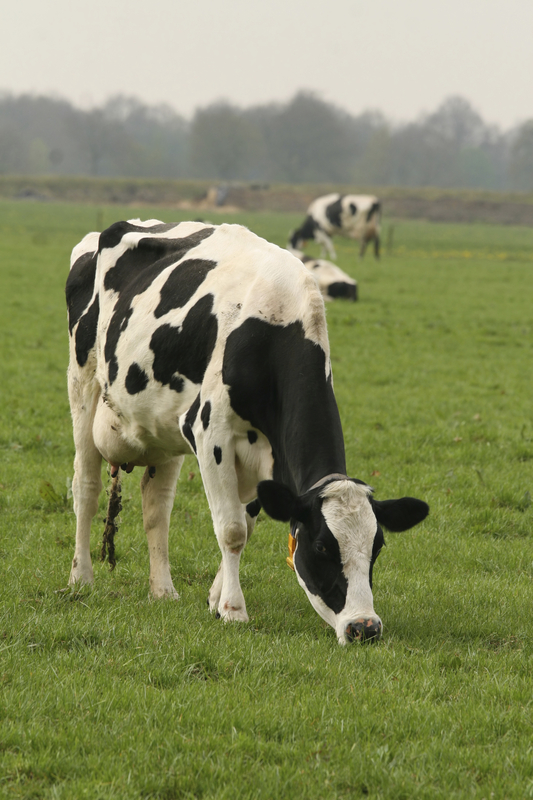 Pasture-raised animal products are much higher in nutrients than animal products that come from CAFO’s (confined animal feeding operations). 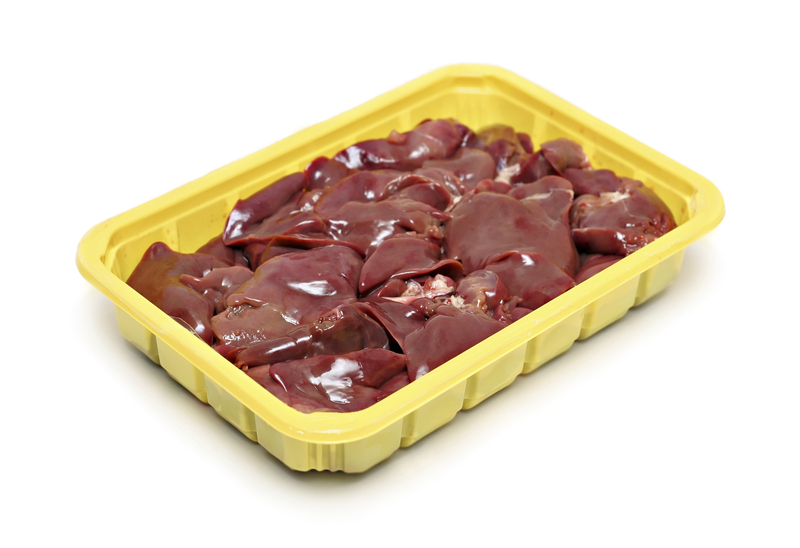 NOTE : Liver is a concentrated source of Vitamin A so to avoid toxicity limit your liver portions to 200g per week. 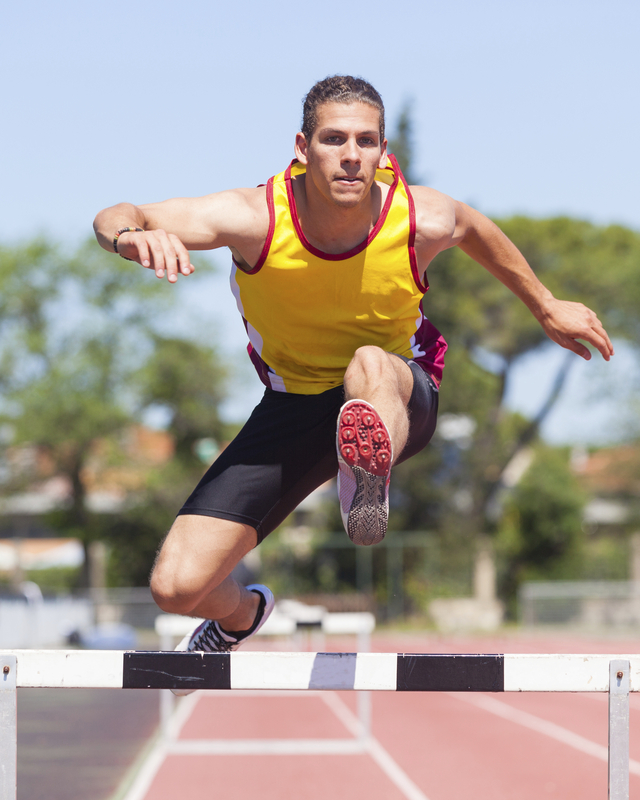 Athletes Listen Up!!….. 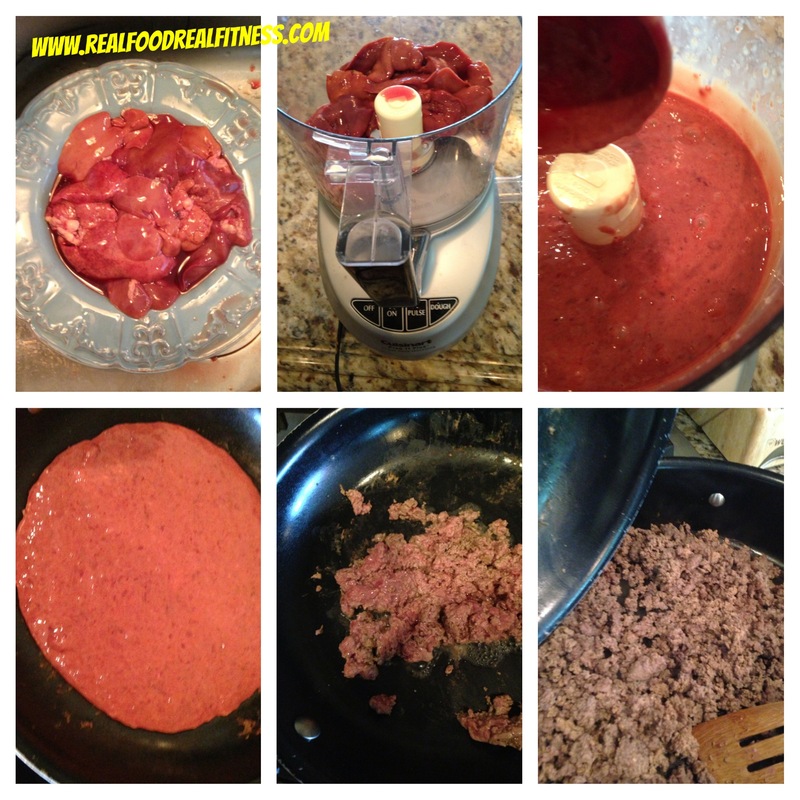 Liver maybe just what you need to add to your diet to go the extra mile! According to the Weston A. Price Foundation “The anti-fatigue factor of liver was described by Benjamin K. Ershoff, PhD, in a July 1951 article published in the Proceedings for the Society for Experimental Biology and Medicine. Ershoff divided laboratory rats into three groups. A 1975 article published in Prevention magazine described the experiment as follows: “After several weeks, the animals were placed one by one into a drum of cold water from which they could not climb out. They literally were forced to sink or swim. Rats in the first group swam for an average 13.3 minutes before giving up. The second group, which had the added fortifications of B vitamins, swam for an average of 13.4 minutes. Of the last group of rats, THE ONES RECIEVING THE LIVER three swam for 63, 83 and 87 minutes. The other nine rats in this group were still swimming vigorously at the end of two hours when the test was terminated. To this day scientists have not been able to pin a label on this anti-fatigue factor. So how do actually eat this superfood? Well really its up to you! Many people enjoy liver pate’ on crackers or just cooking it up with onions. The taste of liver is strong so I “hide” it in ground beef. I use livers from organic pastured soy-free chickens (the taste is a little bit more palatable to me than beef). Next I puree, saute’ in ghee/coconut oil, then mix in with ground grass fed beef. You would never know it mixes in so well! 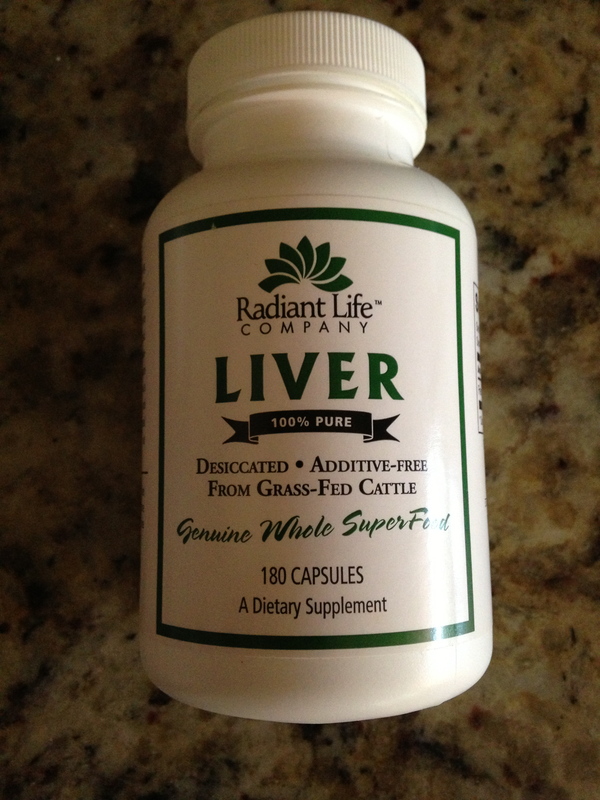 If the idea of liver just grosses you out or you don’t have the time to prepare it you can take a supplement like this one below to get the benefits!!!! Would you or do you eat liver? Let me know in the comments!